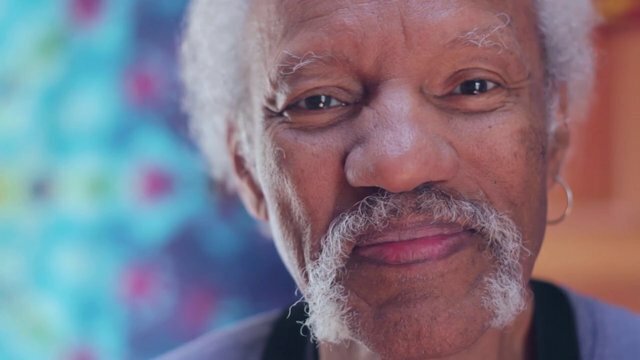 Charles Neville – beloved musician, national treasure, and standard bearer for New Orleans culture – is battling pancreatic cancer. This special event is both a musical tribute and a fundraiser to support Charles and his family as they face a year of uncertainty, upheaval, and tremendous difficulty. Every dollar raised will go directly to a fund that will help offset medical costs and facilitate the best possible care. Join us in showing your support for a man who has given so generously to our community throughout the decades that he has called the Pioneer Valley home. The lineup features Aaron Neville, Charmaine Neville, and Mitch Chakour as part of a long list of musicians whose lives and careers have been shaped by their collaboration with “The Horn Man”. Charles believes deeply in the power of music to bring people together and catalyze social change. His work as a performer and educator is firmly rooted in a desire to uplift and inspire others. In this spirit, the musicians have graciously donated their time to support and pay tribute to Charles and support his family during this challenging time. For more information, visit celebratingcharles.org.